we know how to make your campaigns a success. Empire Media Services, Inc. was founded in 1997 as a marketing firm, specializing in design and large format printing. 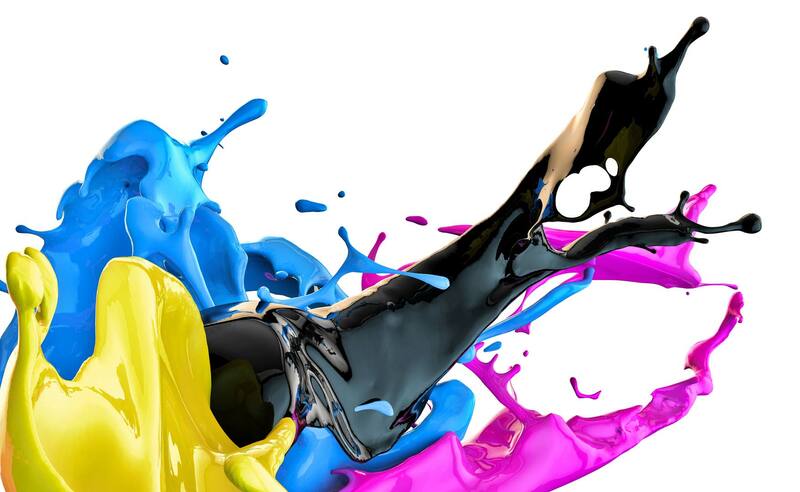 We offer a wide variety of print and marketing services such as graphic design, large format printing for trial boards or promotional signs, banners, billboards, photo enlargements, handouts, brochures, web design, web hosting, and internet applications.